Join the fitness craze that will have you looking your best in no time. 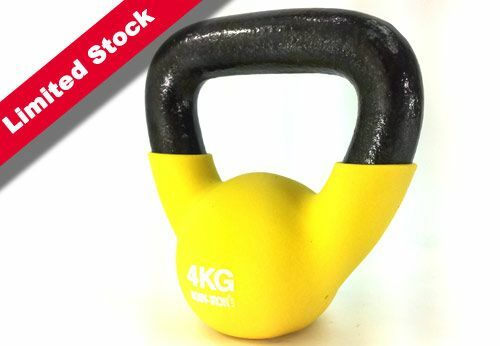 Get rid of the belly fat, increase your fitness levels, get stronger, faster, more agile and increase your athletic performance and better yet do all these things together by using Advance Fitness Kettlebells. 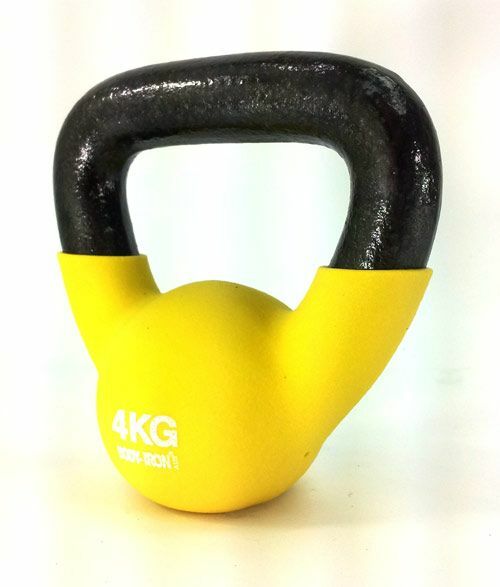 Bottom line is, if youre a male or female and want to look good, Kettlebells will help you sculpt that body, define those muscles and boost your performance.